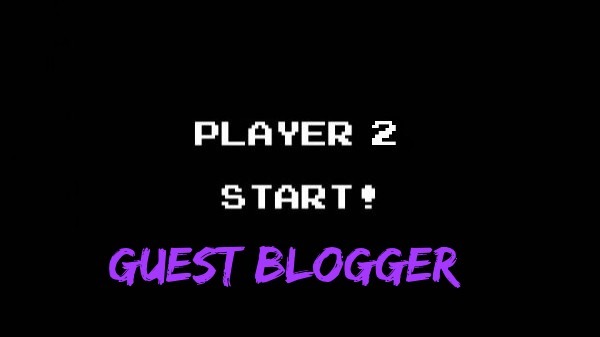 Today on 8-Bit Girl, I'm happy to introduce a guest blogger. Join Dejan Lukic as he shares his top 5 most infectious, and addictive games in 2015. A popular saying states that ‘life is more fun if you play games’. Earlier, kids and adults interested in games had no other option other than visiting their local playground. But, now like everything available in their doorsteps, games are also available for them right on their computer or mobile phone with net connection. Even facilities are available for downloading the games and they can continue to play offline without any net connection. Let us now explore the top 5 most infectious games in the year 2015. Even though it is true that Freemium base-building games are not hard to find on the market, the uniqueness associated with Boom Beach is that it offers a captivating battling experience amusing with strategic choices. 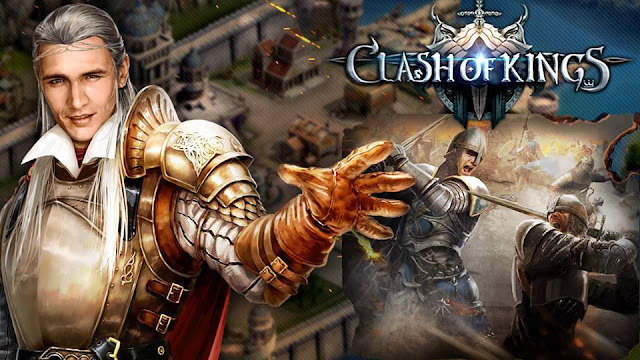 In this game, you will have to construct your offensive and defensive forces to battle against other players. 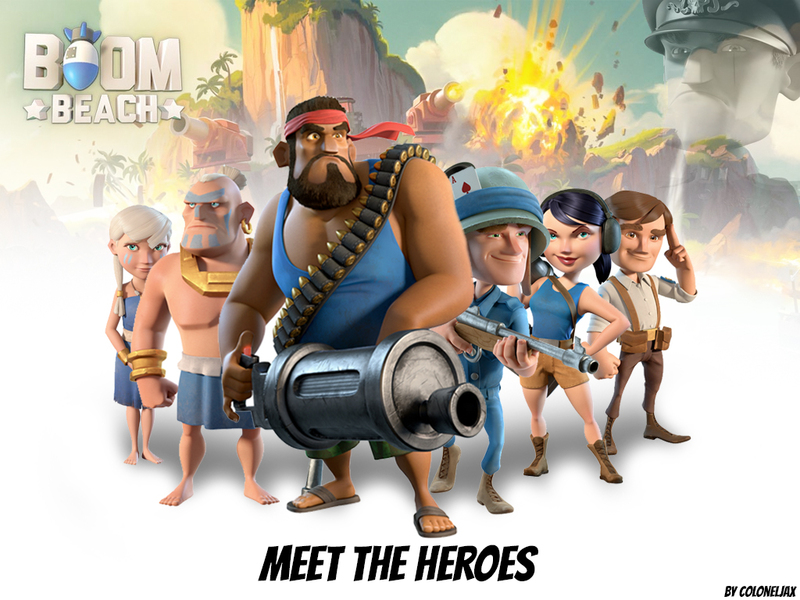 This type of perpetual switch in attention gives a level of profundity to Boom Beach, which can generally be seen only in larger games. You can fight other gamers and many other bizarre organisms in this captivating real-time strategy game. Clash of Kings is set in the vivid fantasy medieval world and you will have to begin the game by laying siege to a castle during your war to take back your home. You might have come across your friend playing Angry Birds frequently. This is a highly popular game among Android phone users. This arcade and action game will take you out of your boredom whenever you feel lonely. This is a single player game and you will get out of all your worries when you see your angry birds reaching their destination from one end of the screen to another. Let the angry birds cool you down of all your worries. The idea of rocket-powered cars flipping through the air is something that will enthral you to a great extent. It delivers a refinement and improvement, if you are a true sports lover. You will see that your judgement skill has improved considerably after you start playing this game. 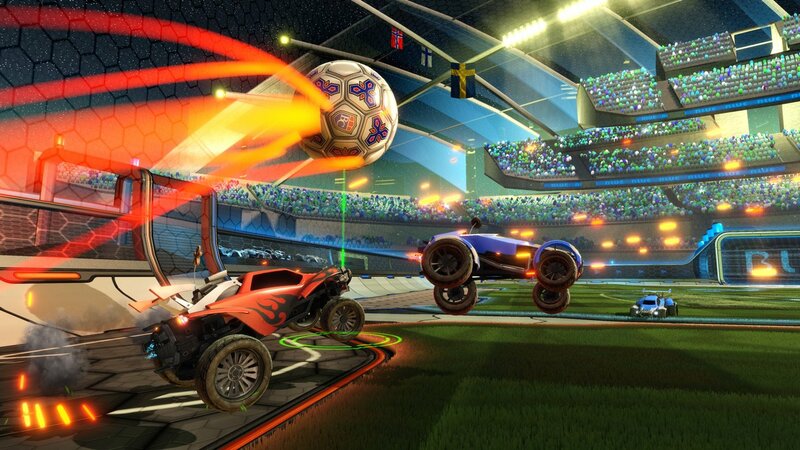 Yes, every moment in Rocket League needs good judgement, but your right judgement alone will bring you wins on this game, which is currently highly popular among PS4 users. 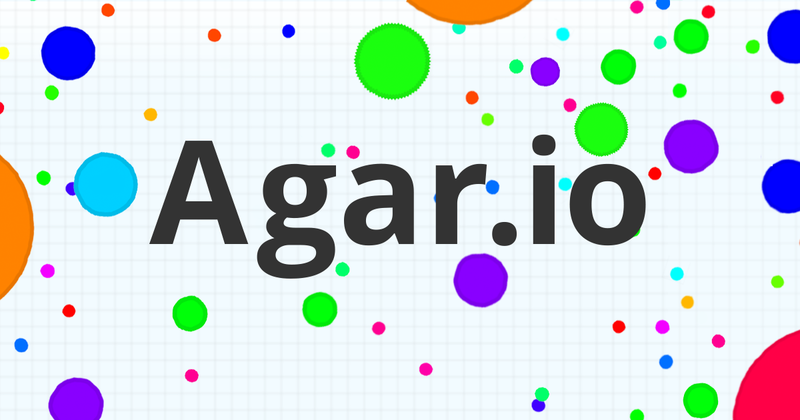 If you love to see colourful bubbles floating here and there on the screen, agar.io as the right game for you without any doubts whatsoever. Gamers love this game because a couple of simple mechanism will bring them the intended wins. Whilst some players love simple games like agar.io, some are more into tough games. Agar.io can be the right fit for those who wish to play simple games and those who wish to register wins again and again. So, your gaming thirst can be rightly quenched by these top 5 most infectious games. 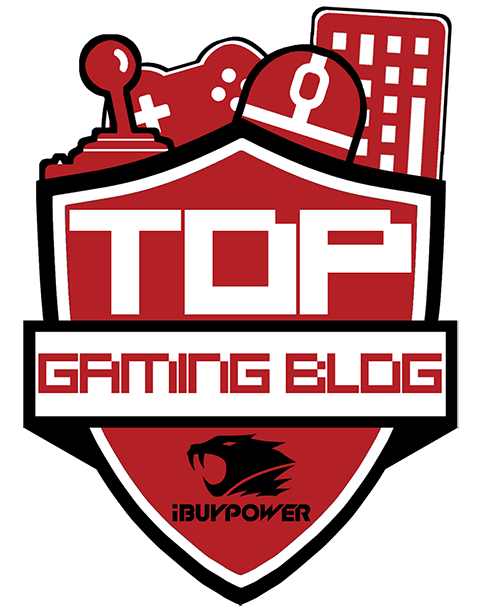 Remember that this gaming infection will spread to your friends as well, if they keep watching you play these top 5 games.